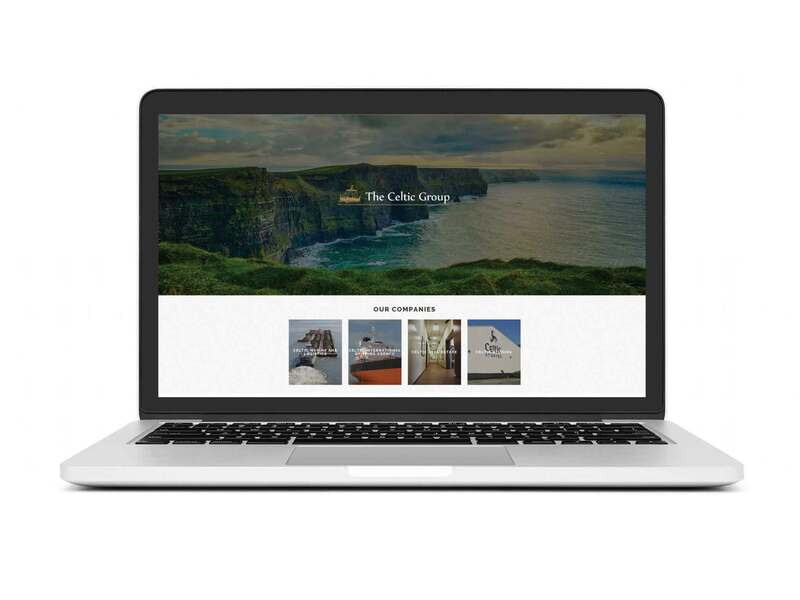 The Celtic Group wanted to update their website to incorporate the latest webdesign standards and to make the site mobile friendly. We chose a one-page website design to highlight The Celtic Group portfolio of companies and drive traffic to their other websites. The new website is clean and simple, yet elegant. A new logo was also designed to freshen up the company’s branding.